Dawkins: “Congress members must be faking religious belief to be elected … they are intelligent, after all…” ?!? How is that for arrogance. 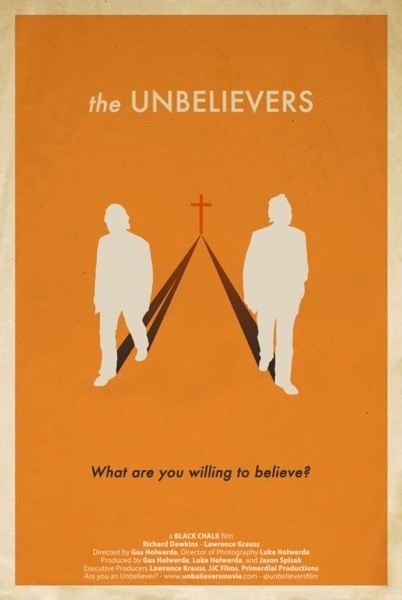 Reasonable Faith Podcast – The “Unbelievers” Movie. 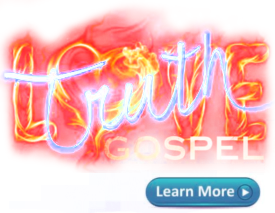 Listen to full audio here.